Engineering machinery is the mechanical equipment necessary for the comprehensive mechanized construction projects required for the construction projects of earthwork, road construction and maintenance, floating crane loading and unloading operations and all kinds of construction projects. 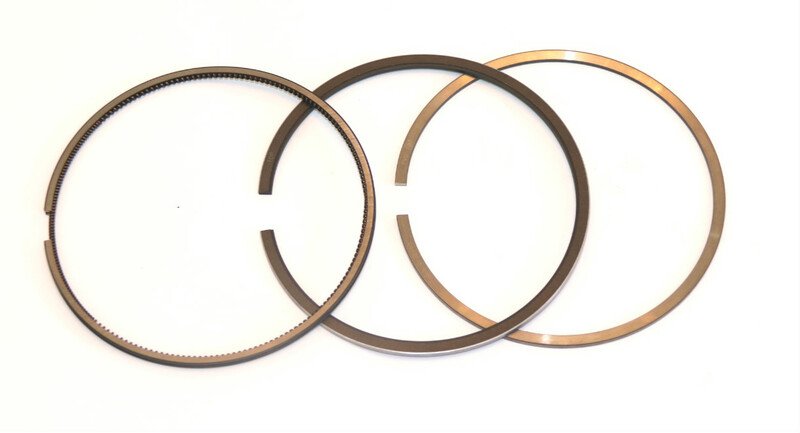 CYPR engineering machinery piston ring is mainly applying to various construction machinery engines, e.g. excavator, loader, crane, road roller, etc.